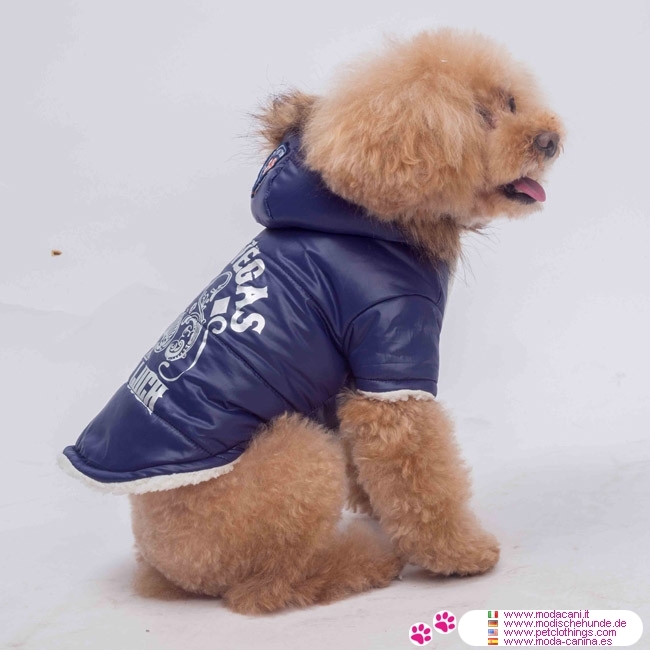 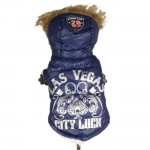 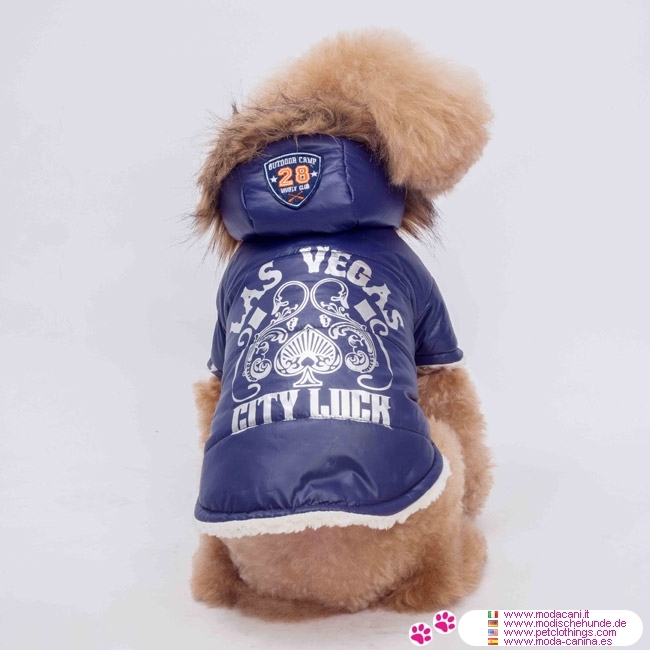 Winter coat for a small dog, made of 100% polyester, with frosted and waterproof exterior, with "Las Vegas" print on the back. 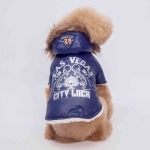 The interior is very warm, being covered with soft plush. 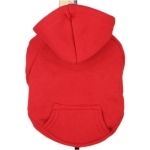 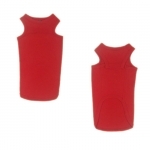 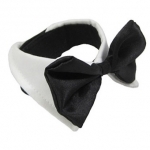 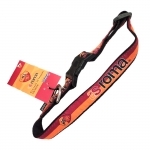 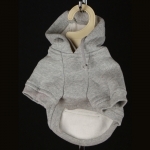 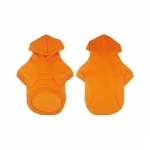 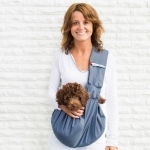 It has a hood surrounded by synthetic fur, and has the closure on the belly by snaps. 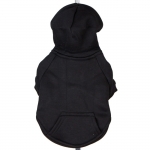 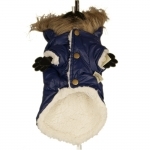 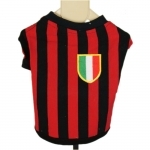 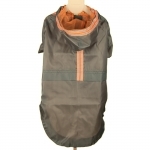 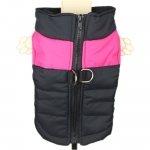 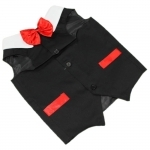 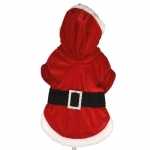 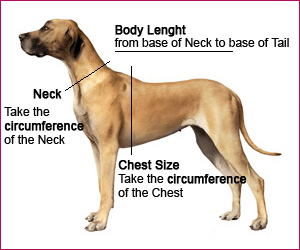 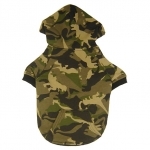 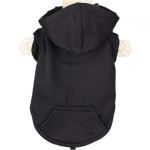 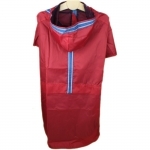 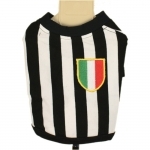 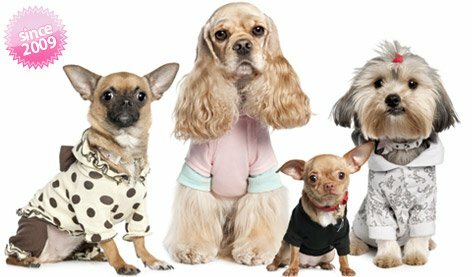 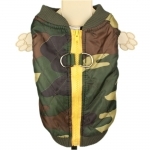 This coat is available in 5 sizes (all for a small dog, from chihuahua up to a dog weighting up to 8-9 kg).